Enhance your game, 365 days a year. First Customer, First Hole-in-One! Coincidence? Experience a new way to socialize with your friends. GOLFZON Simulators transport you to the course in high-definition, giving you an unmatched, superior golfing experience, everyday, any season of the year. Give it a try. Playing is believing. · Pebble Beach, St. Andrews, Cog Hill, Bethpage Black, Harbor Town and many more! In Your Element. Against All Elements. 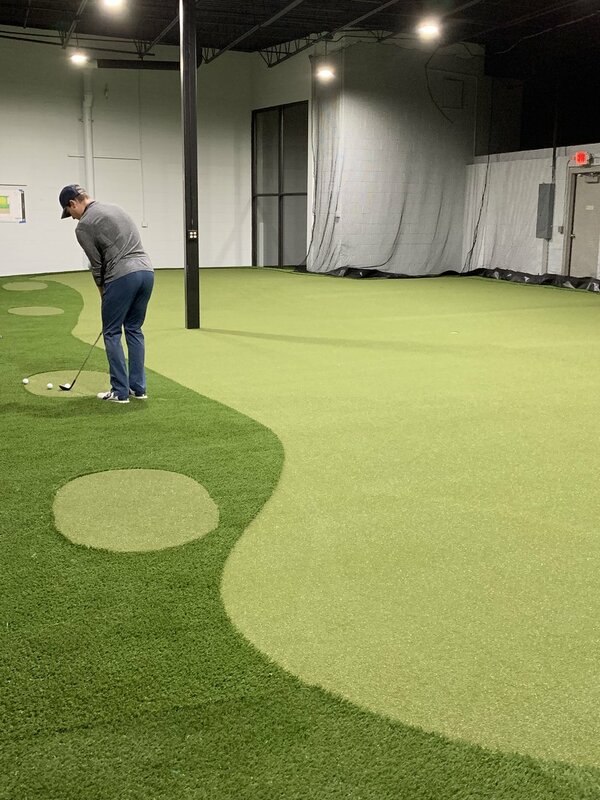 LARGEST INDOOR CHIPPING AND PUTTING GREEN IN MN! Variety of undulations to practice sliders, up and down hill putts, lag putts, knee knockers and chipping! *Short Game Area usage is included with simulator reservation, seasonal pass, membership, or purchase of hourly packages. We offer hourly packages. Learn more. Summer Hours are weather dependent— please call for reservations. We will be open for large parties upon request. WITH OUR NEW APP, YOU CAN MAKE TEE TIMES AND VIEW YOUR RESERVATIONS! 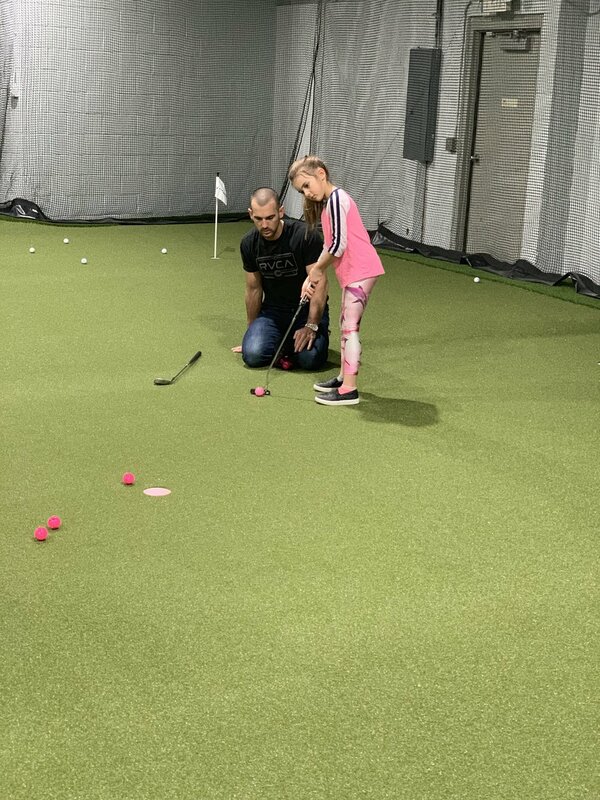 COPYRIGHT © 2018 Element Indoor Golf Club All Rights Reserved.